The Cortes Octagon 8 provides a full 360° view of your surroundings. The flysheet can be pitched alone, providing a spacious shelter, or you can just pitch the inner for a bug-proof screen room. 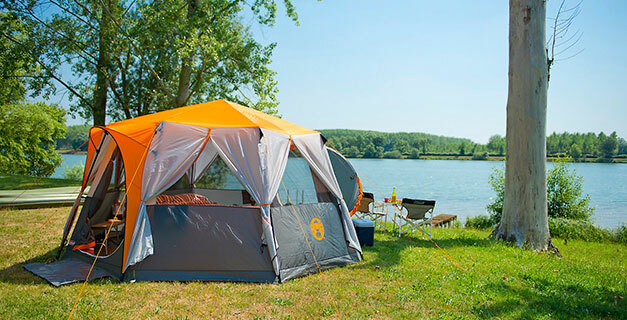 The tent comes with a wheeled carry bag for ease of movement on the campsite while the ingenious hinged door makes entering and leaving the tent quick and simple.